As a mom, I am always looking for ways to make life easier. There is no room for inefficiency when you have to care for four kids, cook meals, keep a house reasonably tidy, work a job or two, and sleep sometimes. I embrace any gifts to make life easier or item I come across that somehow frees up some of my resources to allow me to more easily accomplish all I need to. If you are a mom looking for ideas to put on your own wish list, or you are hoping to pick out gifts to make life easier for a mom, I have put together a list of ideas for you. 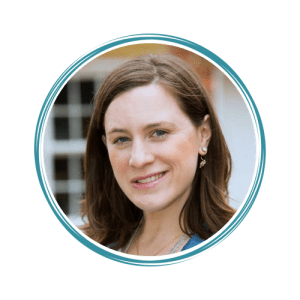 These gift ideas are brought to you both from my own experience and by other moms who shared their ideas with me. These gifts to make life easier can all be found on Amazon. Click the images to learn more about each item! This post contains affiliate links, meaning that if you choose to click through and make a purchase, I may earn a small commission. As an Amazon Associate, I earn on qualifying purchases. This is at no additional cost to you! Since moms have to spend so much time cleaning up after their families, any gifts that make this task easier or faster are likely to be embraced. 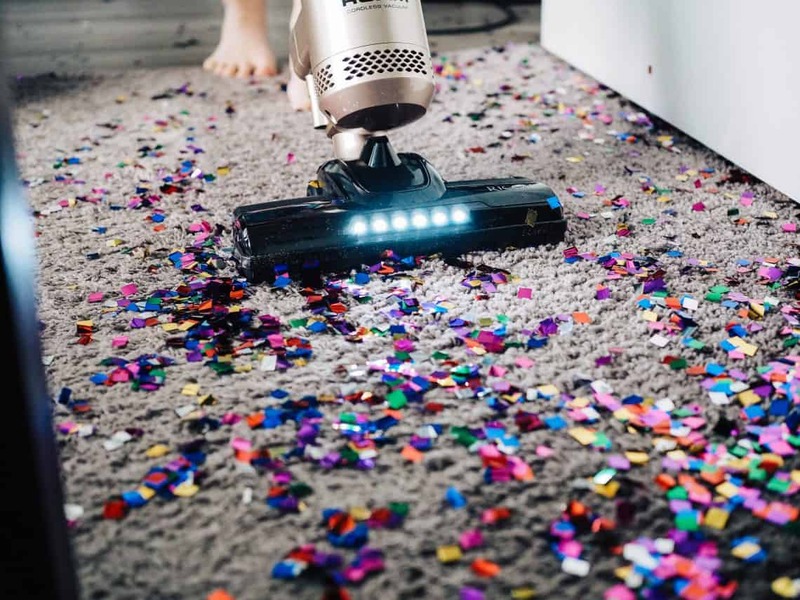 One mom said of her cordless Dyson, “It has seriously been a life changer with cleaning!” I don’t own a cordless vacuum, but all I can think of is the luxury of not having to continually change outlets or untangle the cord while I am vacuuming. I could zip around an entire floor quickly and efficiently! Similar gifts to make life easier for mom would be robotic vacuums. The idea of having a little robot traveling around my house cleaning up my family’s crumby, dirty messes entices me. But I have to admit — I think it would be tricky to keep my floor uncluttered enough to make it worth my while. The version of vacuum I have that is really useful for me is my handheld Pet Hair Eraser by Bissell. It quickly and thoroughly removes my cats’ hair from their favorite office chair and futon. Instant Pot pressure cookers are gifts that make life easier for mom because it cuts down on time spent cooking meals and doing dishes. They are known for making soup, rice, roasts, and many other dishes, usually more quickly than when using other methods (although you do have to take into account the time it takes to build pressure). Personally, I like “dump recipes,” rather than recipes that require a lot of different steps. My favorite is this spaghetti and meatballs recipe. I dump in the spaghetti, frozen meatballs, jarred sauce, water, and a little oil, and walk away. About twenty minutes later, I have a delicious meal that all three of my oldest kids actually enjoy — and only one pot to clean. 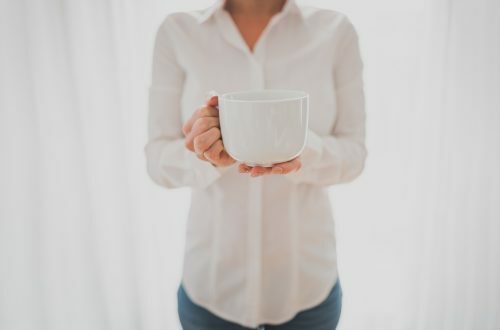 It’s a running joke in the mom community — no moms ever get to drink their coffee before it gets cold, right? Not with a Thermos travel tumbler! These mugs are amazing gifts to make life easier for any mom. They truly keep coffee warm all day long. I kid you not. I can pour my coffee in the morning, and it’s still warm by dinnertime. No more endless coffee microwaving. Plus, they are virtually spill-proof. Mine has frequently been dropped, thrown, or tipped and will not spill a single drop when it is properly sealed. They are also dishwasher safe! An air fryer is another kitchen convenience that makes my life easier as a mom. The allure of the air fryer is that you can essentially use it to fry food without oil. You can actually use the air fryer to make everything from chicken to cookies! In our house, with the size of our family, we don’t typically use it to make full meals or recipes from scratch. Rather, it has actually become more of a quick-cooking device for us. We use it to cook bacon (that doesn’t sit in its own grease!) and frozen foods like French fries or the mini corndogs that my kids love. We also use it to quickly heat up leftovers. Did you know you can gift a year or three months of Amazon Prime? Or sign up for a free 30-day trial? Amazon Prime makes my life easier in seemingly endless ways. For one, I often take advantage of their free 2-day shipping. I can quickly re-order things we’re running out of, like the supplement I swear by, or to order a last-minute gift for a birthday party one of my kids is attending that weekend. Sometimes, I even use Amazon Prime Now for two-hour delivery. We also use Amazon Prime Video quite frequently to entertain the kids. In addition to movies, there are many fun and educational shows included with a Prime subscription. Several of which are Amazon originals. My kids love Creative Galaxy and The Stinky & Dirty Show, for example. Speaking of streaming, Rokus are gifts that make life easier. We recently purchased one to replace a dying Xbox One, and we’ve been using it to stream music, as well as Netflix, Prime Video, Hulu, and a variety of networks via their apps (or channels). The Roku has a lot of great features compared with other streaming devices I’m familiar with. We can ask the remote via its microphone feature to locate a particular show, movie, or actor, and the Roku will display all possible matches. Also, as my kids frequently misplace the remote, I enjoy the built-in remote finding feature. I just press a button on the Roku, and the remote whistles until I find it! Wireless headphones make life easier for mom by enhancing her essential ability to multitask. When I had to work from home one day and phone into a meeting, I synced my phone to a set of wireless headphones and was able to run after my kids and listen in on the meeting at the same time! Similarly, wireless headphones offer a hands-free way for moms to listen to music or an audiobook while moving around doing housework, taking care of kids, or pushing a stroller. Make mom’s life easier with a stylish diaper backpack. Another mom suggested this as a hands-free way to tote around kid supplies while on the go, and I have to say, I am sad that four kids in, I have not thought to invest in one of these. Anything to free up the valuable ability to use both hands is a winner in my book, especially since going out of the house with a child (or two, or three, or four) can be an overwhelming and nerve-wracking experience. Best of all, these bags can easily convert into everyday or travel bags once moms no longer need to carry diaper bags out with them. Personally, I am glad that we live in a day and age where we can ask devices to help us do or remember things. l am constantly asking my iPhone to create reminders or calendar events for me and dictating text via voice because it’s so much easier than taking the time to type. Although we haven’t yet sprung for a home assistant, I can see why people love them. It would be so helpful to be able to use voice commands to shop, hear the headlines, or control lights and locks in my home (along with myriad other tasks!). Whether used in her own room or that of one of her children, white noise machines are gifts that make life easier for mom. I’m a light sleeper, so having white noise at bedtime helps to drown out any small noises a baby might make in my room or an older kid might make through a monitor. I recommend finding one that will run constantly instead of switching off after a period of time. 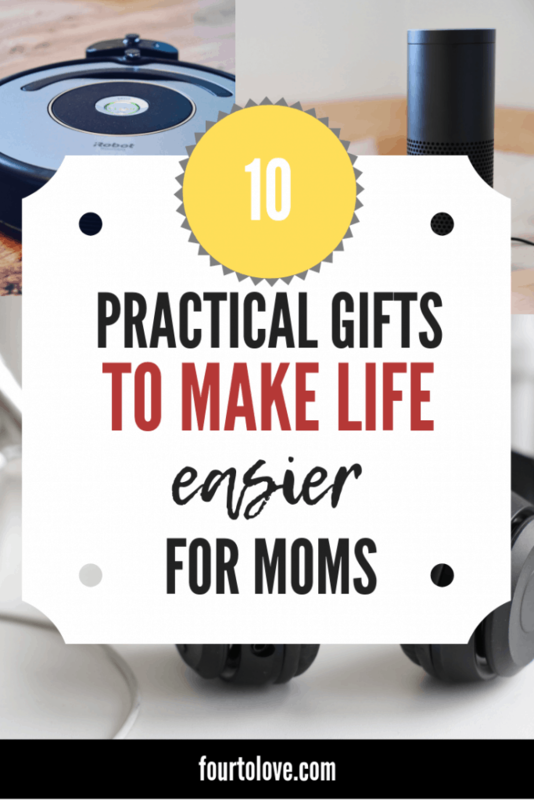 Hopefully, this list has provided some inspiration for gifts that make moms’ lives easier. If you have other ideas, please leave them in the comments! Join our engaged community on Facebook at Four to Love. I love love love the air fryer! My husband got it for me for Christmas last year and we use it to make wings. I pinned this to my parenting tips board because these are great suggestions! I need to try wings! Let me know if you have a good recipe. Thanks for sharing! My husband bought me an Instapot thanks to your recommendation!! I would love to hear more of your favorite dump and go recipes 😉 Great article!